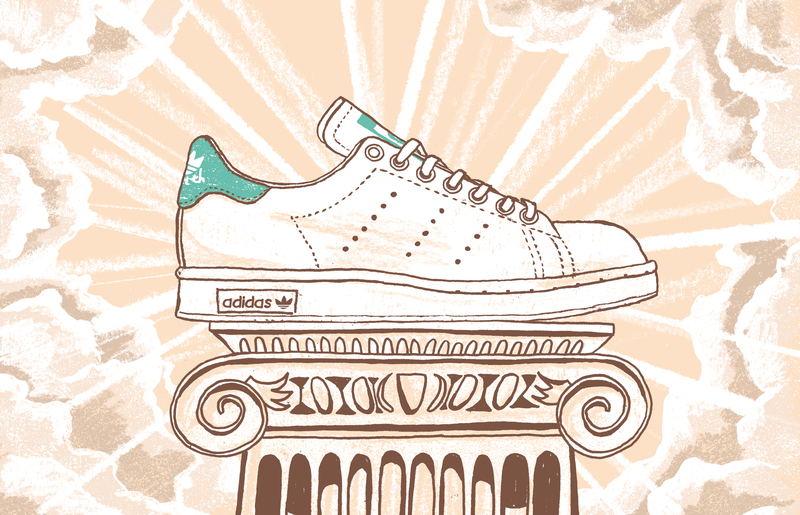 Let’s get something straight: trainers are a year-round staple, and let no man convince you otherwise. Sure, you might have to break out something shinier for the odd wedding, but dressed-up occasions aside, there’s no reason you can’t rock a pair every day of the year – should you so wish. But you can’t wear the same pair every day of the year. 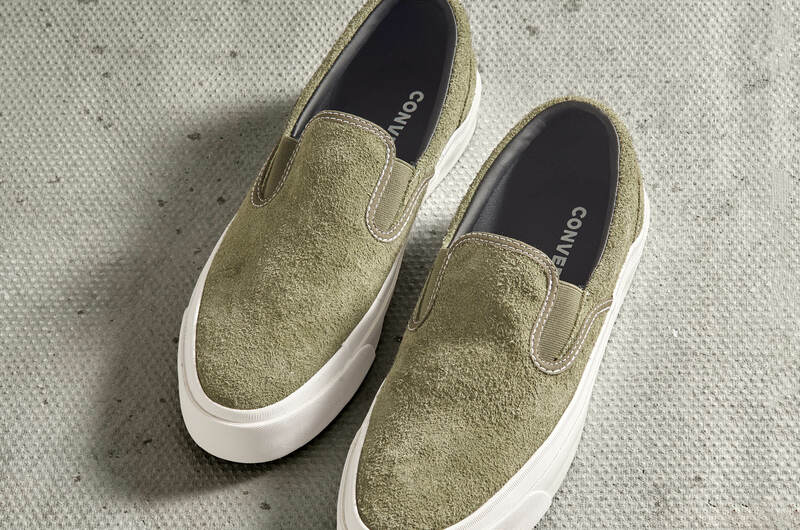 Questions of hygiene aside, the cotton slip-ons that get you through summer will be a sodden mess in February. And yes, you could wear a black, leather pair from when there’s snow on the ground until the first snowdrops appear. But it’s better to embrace brighter skies with shoes that feel just as spring-like. Not only will these look great with almost any outfit, the leather actually makes them a very practical choice. 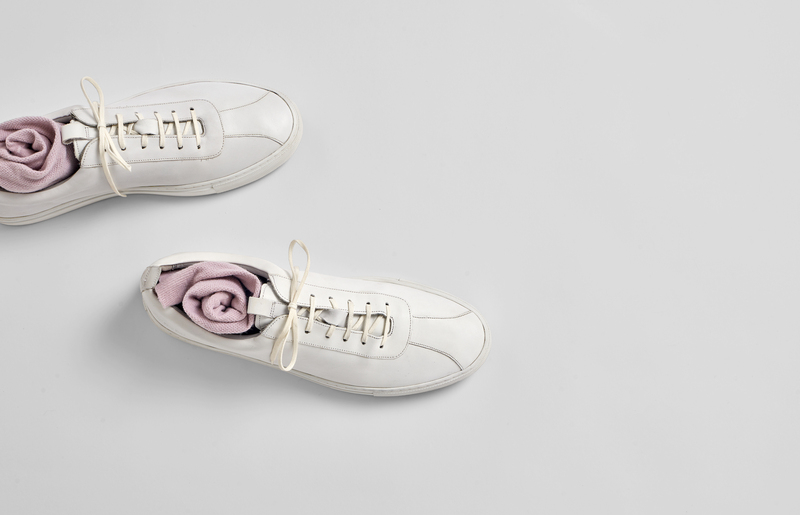 Spring showers and white shoes aren’t normally a happy match, but if they do get any dirt or mud splatters on them, a quick wipe clean is all you need to restore them to their boxfresh glory. Purple isn’t just for chocolate bars and musical geniuses. 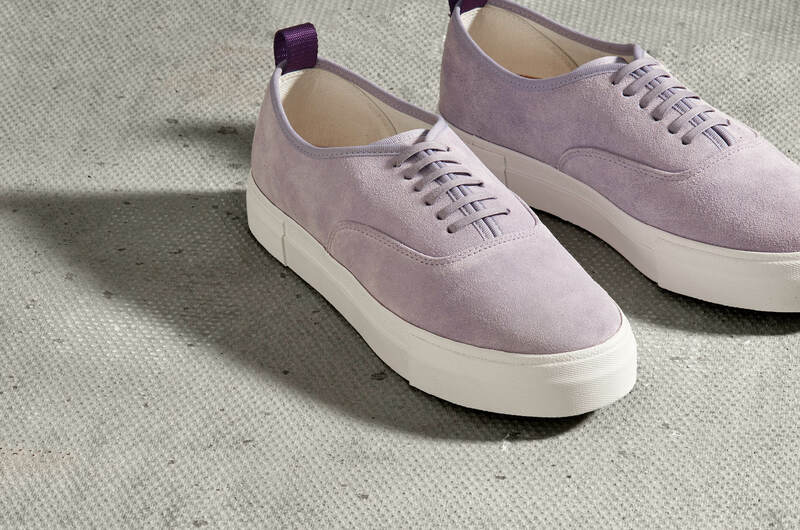 These shoes, crafted by Swedish footwear gods Eytys (pronounced like the decade), come in a subtle lavender that’s easy to wear with anything from light-wash jeans to cuffed chinos. Although we’re pretty sure Prince would have been a fan. 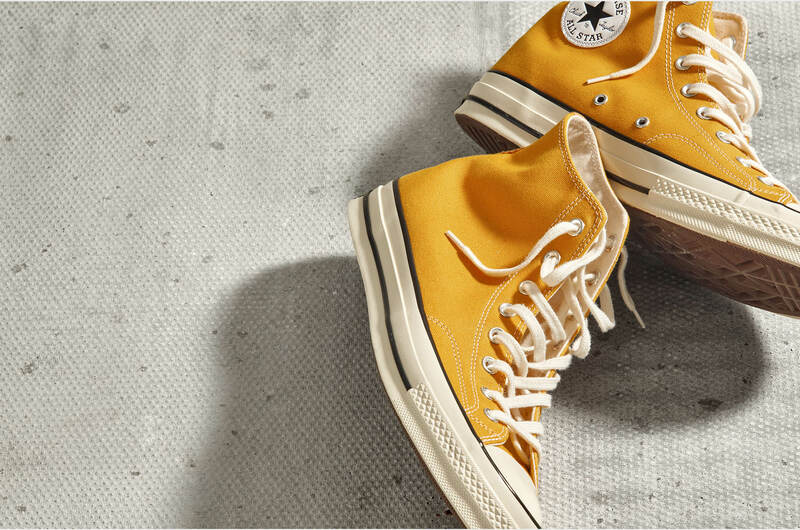 If lavender feels like you’re not even trying, may we suggest these bright yellow Converse. They’re a perfect example of anchoring punchy colours with classic styling – yellow’s always a statement, but it’s easier to wear when it’s on shoes that have been almost unchanged for a century. 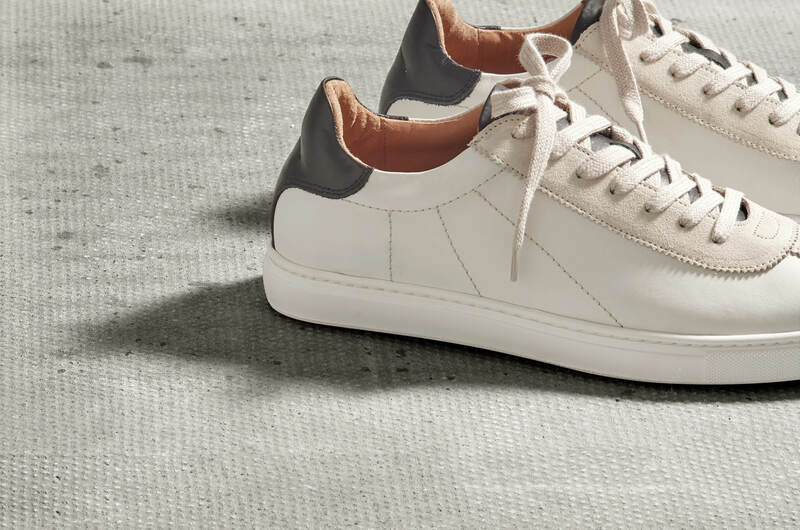 These will require a good going-over with a waterproofing spray before you step outside, but the beauty of slip-on shoes in spring is that you can wear them with invisible socks and start showing some ankle again. 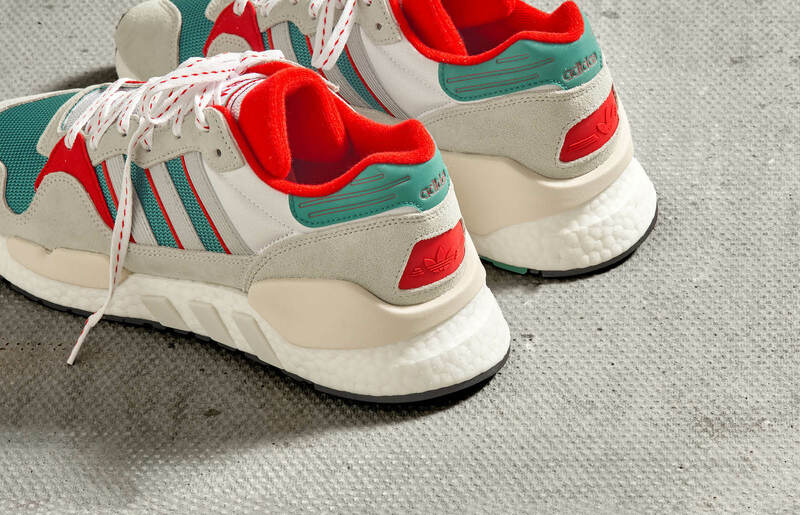 Bold, comfortable, and a little bit old-school, these runners are ideal if you want to add a statement to casual outfits. They’re also perfect for welcoming warmer weather, because the colour makes them feel that much more sunshine-ready. 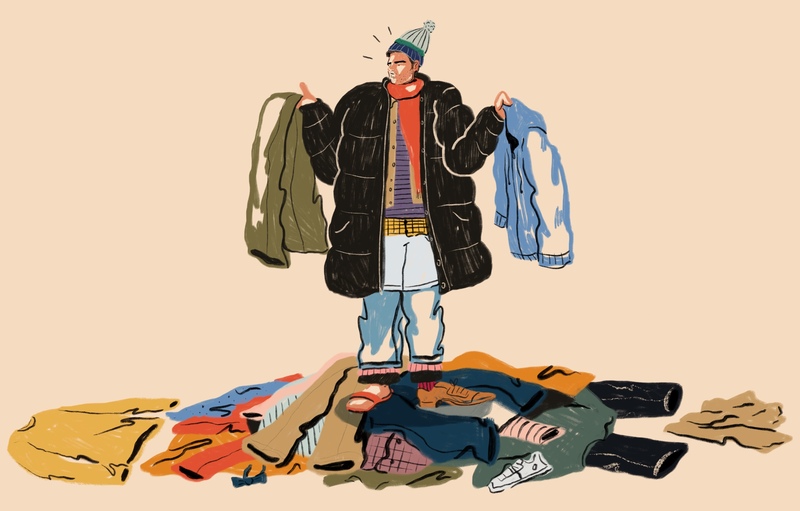 They’ll provide a pop of vibrancy, even if you stick to the same wardrobe you wore in winter.